stock image of Cute animals set. Cartoon farm animals characters. 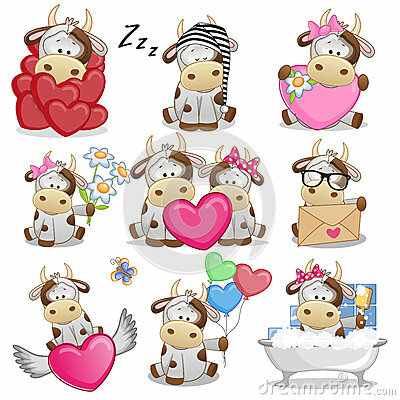 stock image of Set of cartoon farm animals.